Who runs the world? Girls. Girls. It’s the anthem, the battle-cry, the unspoken understanding that unifies our moms, sisters, daughters and friends. In the eternal words of Beyoncé, “We run this.” Every day, in all corners of the world, women, often in defiance of immobilizing odds, continue to suit up, so to speak, and run things: corporations and small businesses, households and families. And if running is the name of the game, then Traverse City better suit up, too, because a veritable stampede of girl power is running through town this weekend. October 20–22, The National Writers Series presents the aptly-named, “Amazing Women Weekend.” A trifecta of literature’s most influential women writers will take the stage at the City Opera House in celebration of all things female. Each event starts at 7 p.m. Doors open at 6 p.m. There will be a cash bar, live music and treats from Morsels. Get tickets online, at the box office or call 231.941.8082 ext. 201. Veteran Washington Post reporter and Pulitzer Prize winner Amy Goldstein kicks off the weekend Saturday, October 20 with a discussion of her 2017 release, Janesville: An American Horror Story. Named the Financial Times and McKinsey’s best book of the year, Janesville documents Goldstein’s six-year immersion in Janesville, Wisconsin, where the Great Recession shut down the nation’s oldest General Motors automotive plant on the day before Christmas Eve in 2008. But while the government faltered, Goldstein forged relationships with automobile technicians, educators, physicians and politicians, debunking popular myths as substantial as job retraining, and as enigmatic as the “American Dream.” The fact of the matter is that Janesville isn’t just a small-town story or even one of the working class. Goldstein’s tale of the disappearing bourgeois is uniquely, and ubiquitously, American. After Roy is wrongfully sentenced to 12 years in prison, self-reliant Celestial falls immediately awry. Courseless without Roy’s steadfast gravity, she seeks comfort and stability in Andre, her childhood friend and Roy’s best man. But when Roy’s conviction is unexpectedly overturned after just five years, Celestial must choose: ambition or duty? Till death or disconnect? An Oprah’s Book Club pick, An American Marriage seeks to celebrate her Southern core, while exploring a classic theme through a modern lens. 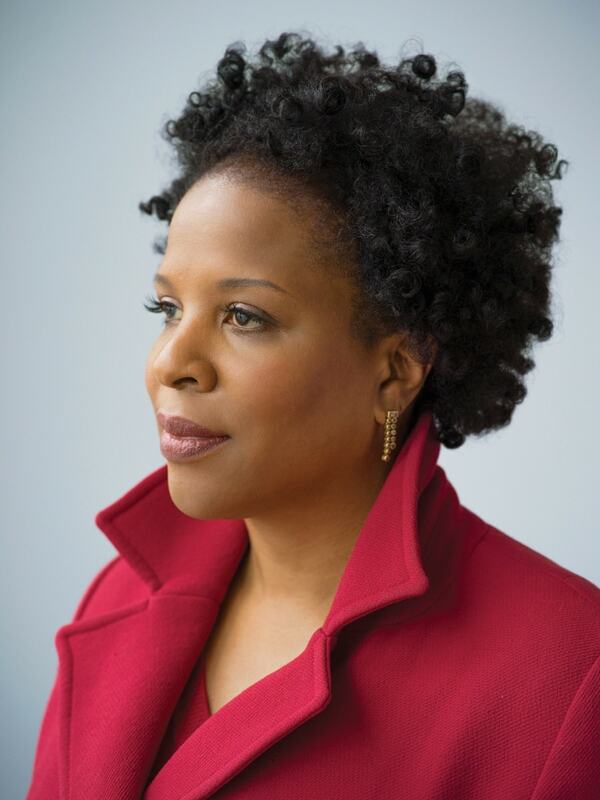 Tayari takes the opera house stage on Sunday, October 21. 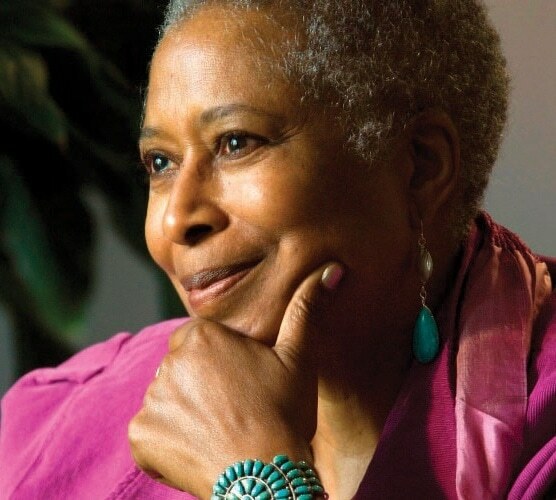 Last, but most certainly not least, the prolific Alice Walker rounds out this powerhouse trio Monday, October 22 with her first bilingual work, Taking the Arrow out of the Heart. The author of more than 35 books, including the celebrated 1982 epistolary, The Color Purple, Walker was the first black woman to win the Pulitzer Prize in fiction and the National Book Award. Released this month, Take the Arrow out of the Heart is a collection of 70 poems, which Walker began writing in 2015 during what she calls “a time of great sadness and feelings of loss and despair.” In homage to that period, Walker’s collection gives renewed voice to authors, speakers and activists, both past and present, whose cries resounded where there once was silence. In classic Walker style, readers will see glimpses of earlier works reflected in her continued exploration of feminism, change and loss. But this time, Walker’s bringing a new theme to the table: hope. Take the Arrow out of the Heart is an unapologetic analysis of our world, not only as it is, but also of what it could become. Countless written works, three iconic women and one ground-breaking, norm-shredding, standard-squishing weekend. We promise it’ll be one—quite literally—for the books. As our mothers and grandmothers and aunts always told us, there’s safety in numbers. But there’s also power in progress.